Evseev, G. A.; Kolotukhina, N. K. & Semenikhina, O. Y. (2001). 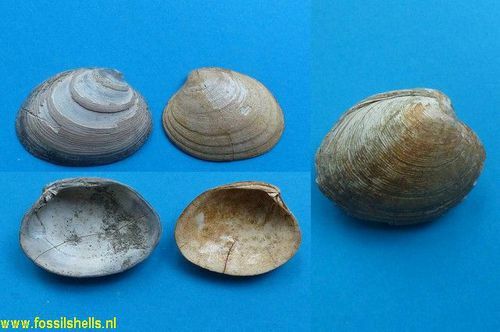 Shell morphogenesis of several venerid bivalves. <em>Journal of Shellfish Research.</em> 20: 1279-1284.